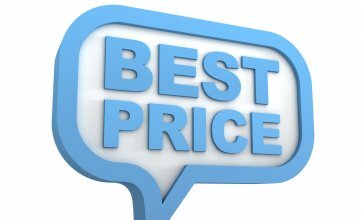 Best Price Guarantee You wont find a better deal anywhere else! 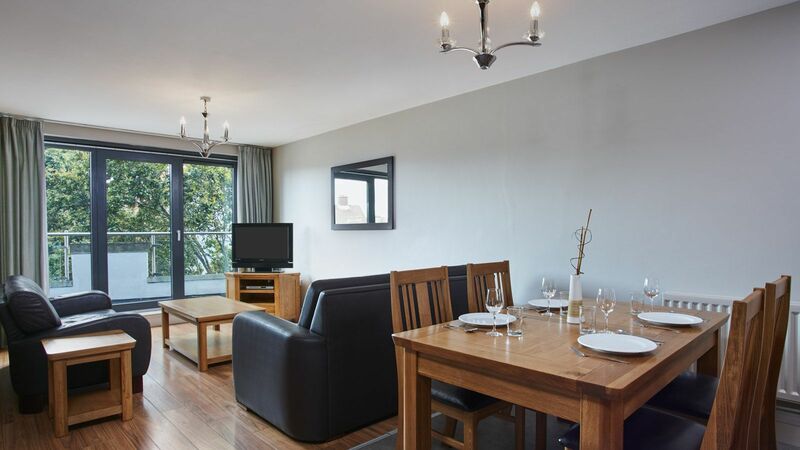 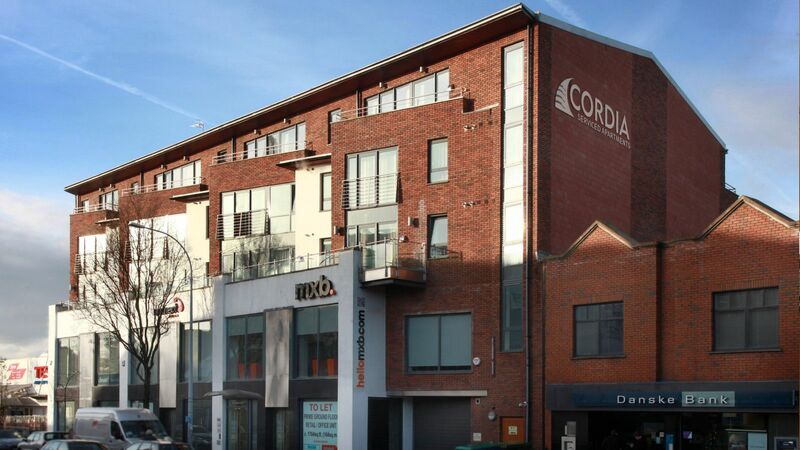 At the Cordia Serviced Apartments Belfast we have some fantastic great value offers allowing you get the best deals that Belfast has to offer. 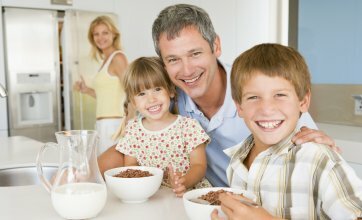 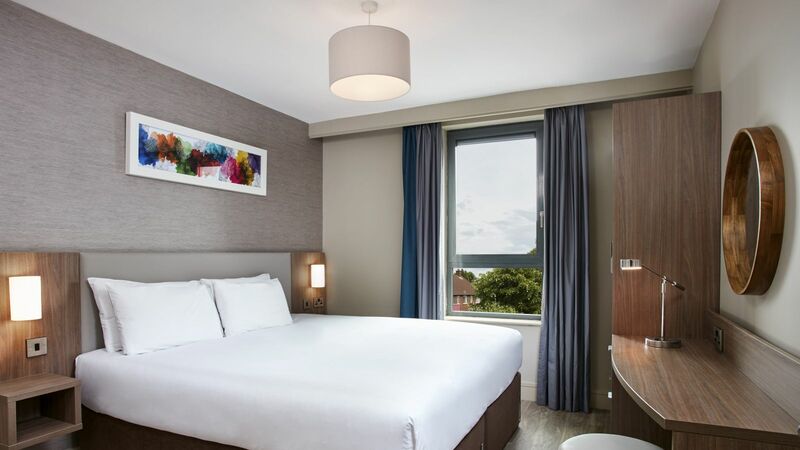 Whether a short weekend break or a family trip, check out our offers and book directly with us today.